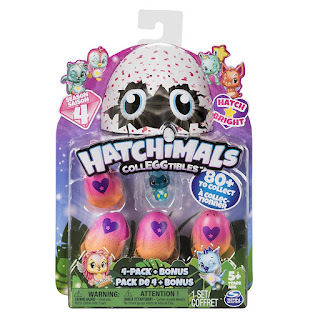 Walmart has Hatchimals CollEGGtibles 4-Pack + Bonus on sale for just $2.88 (regularly $9.88). 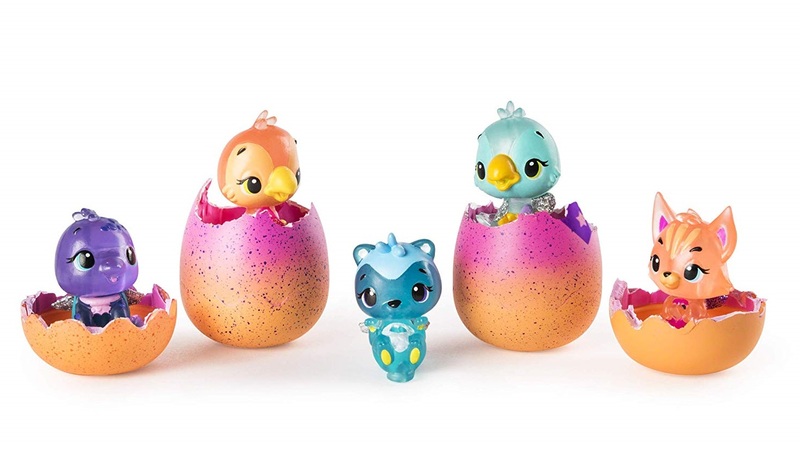 Unbox this set and you’ll find one out-of-egg Hatchimals and four in-egg Hatchimals! Use your love and care to warm each egg until the color-changing heart transforms from purple to pink. Press down to gently crack the shell and meet your new friend! Place any light below your Hatchimal to see them glow! 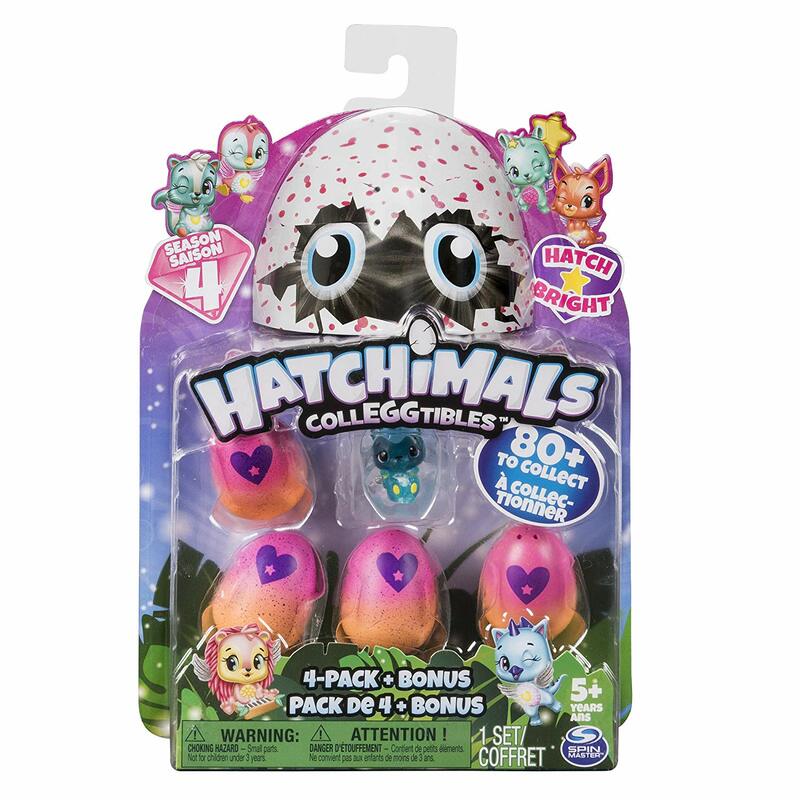 With translucent bodies and adorable faces, these Hatchimals also come in one of five possible finishes! 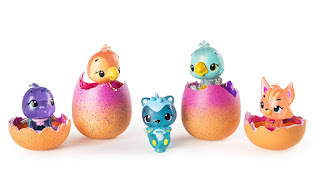 Hatch to discover metallic, glow-in-the-dark, glitter, fuzzy or shining-tummy friends.